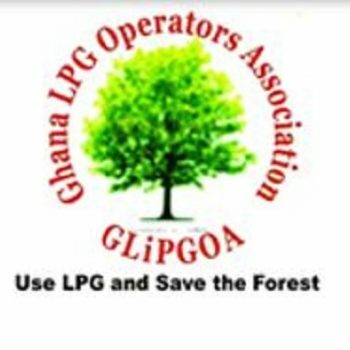 Members of the Ghana Liquefied Petroleum Gas Operators Association (GLiPGOA) have asked the National Petroleum Authority to halt the reckless victimization of their businesses. According to a press statement issued by the group, the NPA has been sabotaging their activities in the interest of some multinational companies. 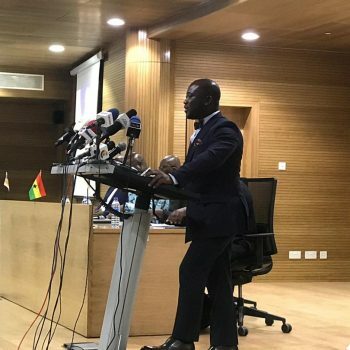 “The National Petroleum Authority’s apparent agenda to consciously sabotage and collapse our businesses for the giant multinational companies and themselves and their cronies to set up liquefied petroleum gas bottling plants across the country has been activated in full force” the statement reads. 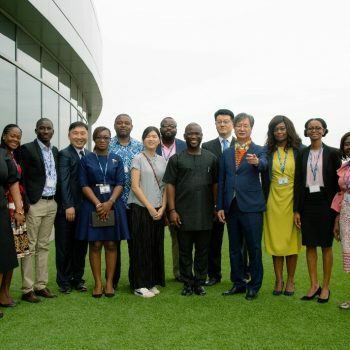 The group said, the NPA, instead of focusing on helping them to solve the many hazards in the industry, is rather using the introduction of a Cylinder Recirculation Model to sabotage them. “We have noted with deep concern what appears to be an emerging pattern of closing down stations on the mere whimsies and caprices of so called ‘petitioners’ whose chief complaint has been that gas stations have been sited close to their facilities whether schools or homes contrary to the grounds on which an applicant may be denied a license under the NPA act” its read. Good morning ladies and gentlemen of the press and thank you for honouring our invitation to today’s press conference at such short notice. 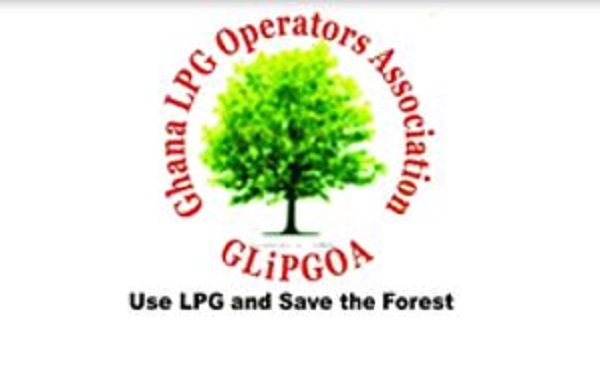 The Ghana LPG Operators Association (GLiPGOA) which is the umbrella union of LPG Operators across the country have today invited you here to put on record our utmost displeasure at the vile attempts by politicians and people in authority to simply collapse our businesses and render our investments and employees jobless in the next few months if the grand agenda set in motion by assigns of the National Petroleum Authority is not immediately curtailed forthwith. 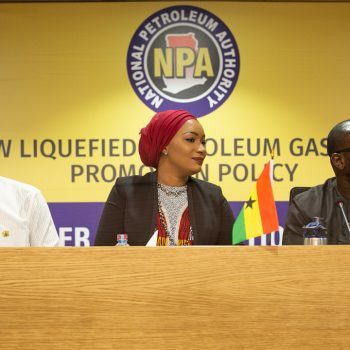 The National Petroleum Authority’s apparent agenda to consciously sabotage and collapse our businesses for the giant multinational companies and themselves and their cronies to set up liquefied petroleum gas bottling plants across the country has been activated in full force. The National Petroleum Authority activated this agenda when instead of helping find a lasting solution to some of the hazards of handling LPG rather shockingly decided on collapsing all our stations across the country with the introduction of a Cylinder Recirculation Model although this has been known to be a rather more dangerous policy whose effects in several countries across the world has been disastrous and is there for all to see. 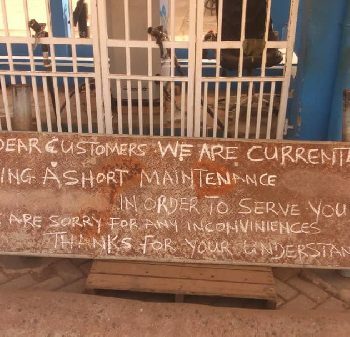 This recirculation policy obviously is not a new thing to our Ghanaian system as it has been practised in this country in the late 80s but had to be eventually abandoned because of a myriad of factors. We have noted with deep concern what appears to be an emerging pattern of closing down stations on the mere whimsies and caprices of so called ‘petitioners’ whose chief complaint has been that gas stations have been sited close to their facilities whether schools or homes contrary to the grounds on which an applicant may be denied a license under the NPA act. Ladies and gentlemen you will be surprised these are stations that have existed for years, and had the licenses renewed year on year until the surfacing of these so called petitioners .One such station is Goby Gas Station, located 300 meters from the ACP junction off the Accra Kumasi Highway, which came into existence in 2006, fulfilled all documentations and started its retail activities in October 2008 till 12 January 2017 when a so called high profile personality said the station was close to his house so NPA should shut it down. The NPA did, and till this day that station remains shut down. This very act itself smacks of incompetence on the part of a regulator who is supposed to know what they are doing. The NPA in December of last year also for no good reason other than a supposed report filed by one of its hirelings put out a report suggesting it has decided to close down one of the very modern and very safe LPG refill outlets around the Afariwa area called T-Tekpor Gas Station (said to be a category A station, ie highest standards of safety) because according to the authority, the said station is sited close to a school and other public places. These LPG refilling stations for the records were there way back before these other facilities were erected but is being treated as though the reverse was the case. We all know this principle that is being pushed by the NPA if should be applied will mean that virtually 80-90% of all LPG stations across the length and breadth of the country will have to be demolished or non-renewal of their licenses as the authority is suggesting. It is clear, that the NPA is only intending on using all manner of funny, ridiculous and untenable excuses to push us all and our investments out of business and to further render our employees jobless with the shutting down of our stations for no good reason other than to satisfy the whims and caprices of those in charge in order to make way for their money induced cylinder recirculation model programme to take off. We will want to put on record that this deliberate attempt to tag all our stations and operations as unsafe simply because of one or two incidents cannot be allowed to continue whilst we all sit and watch some politicians who hitherto to coming into office had no clue what stresses it takes for ordinary Ghanaians to put these stations together only for them to come and collapse and go home to enjoy whatever they make from delivering the system to some foreigners and their cronies in the name of some model. incorporate these `Safety Proposals` in the LPG Operations. This will ensure that the nation does not experience incidents like the Atomic gas explosion. Ladies and gentlemen of the press, we will like to use this opportunity to warn the NPA to immediately, shelve whatever ridiculous plans they have kicked in motion to destroy our investments across the country and to also immediately do the right thing by reinstating those targeted whose licenses the NPA is revoking for no just reason other than to make way for their money baby…. We are advising NPA to reopen with immediate effect and automatic alacrity T-Tekpor Gas Station and Goby Gas and any other station they have closed down within one week otherwise we shall advise ourselves. We are ready to resist with our blood to safeguard Public Safety and our Businesses. We further call on the President of the republic of Ghana to as a matter of urgency call to order some of his appointees who are simply destroying and collapsing businesses instead of helping build and empower same.